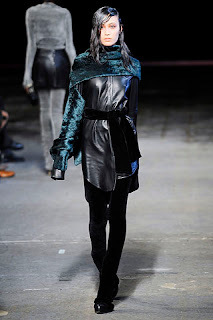 Alexander Wang is one of the emerging designers of our time and is extremely talented! His style is very distinct and contemporary. 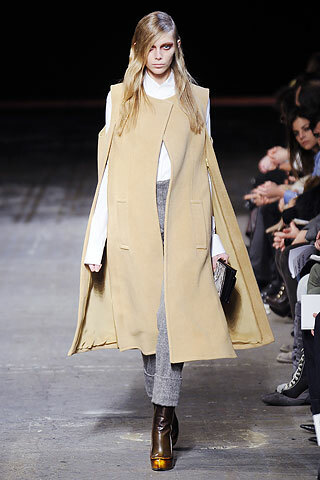 I enjoyed his Fall 2010 RTW (ready to wear) a little better than his He too is a winner of this years 28th Annual CFDA award.